The two-part series follows on the launch of the campaign's first short film in November. The Ad Council’s award-winning "Love Has No Labels" initiative is celebrating its fourth anniversary with the launch of an original two-part documentary series in partnership with Great Big Story and Facebook Anthology. Building on the campaign’s first short film, "Rising," launched last fall, the docuseries focuses on people from a variety of backgrounds coming together during crisis situations. The original content is hosted by online personality and filmmaker Jay Shetty and produced by Great Big Story’s brand studio Courageous. Episode one, available to watch on Great Big Story’s digital and social platforms, as well as on "Love Has No Labels’" and Jay Shetty’s Facebook pages, tells the story of an unsuspecting friendship between a Jewish woman and a Muslim woman in the aftermath of Hurricane Harvey. The second episode, which will air next month, highlights the bond between Orlando-based reverends and a cis and gay woman, following the tragic shooting at Pulse nightclub. Additionally, the campaign has partnered with Grammy-nominated pop artist Lukas Graham and Warner Bros. Records to create a special music video for the song "Love Someone," which features couples, friends and families across a variety of races, ages, genders and sexual orientations. 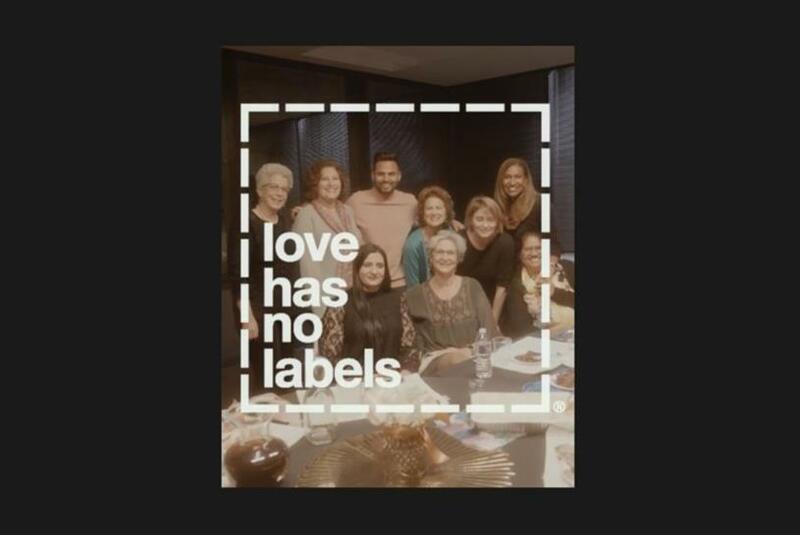 "Love has No Labels" launched in 2015 in partnership with R/GA and featured a video of skeletons dancing and hugging before coming out from behind an X-ray screen to reveal diverse couples, friends and families. The initiative became the first PSA to win an Emmy for Outstanding Commercial.